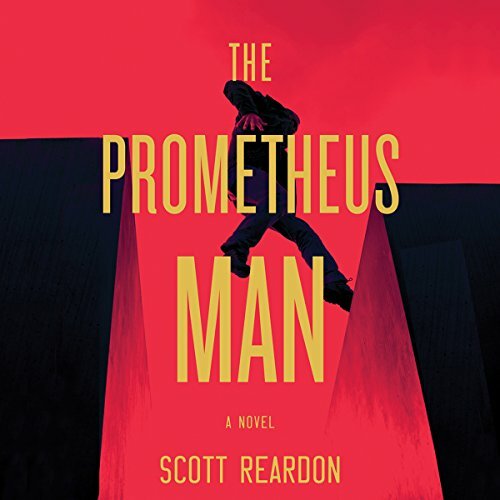 Showing results by author "Scott Reardon"
When a pile of bodies is found in Paris, CIA agent Tom Blake hustles his way onto a major case: tracking a man with enhanced abilities, the test subject of a secret government program. There's just one problem: the man using Agent Blake's identity is not Agent Blake. He's Tom Reese, a man without a family or a home.